You've heard about High Availability, but what is it exactly? It is a set of techniques, engineering practices and design principles for Business Continuity. This is achieved by eliminating single points of failure (fault tolerance), and providing the ability to rapidly resume operations after a system outage with minimal business loss (fault resilience). So that's the definition, but what is SAP Business One, version for SAP HANA High Availability? 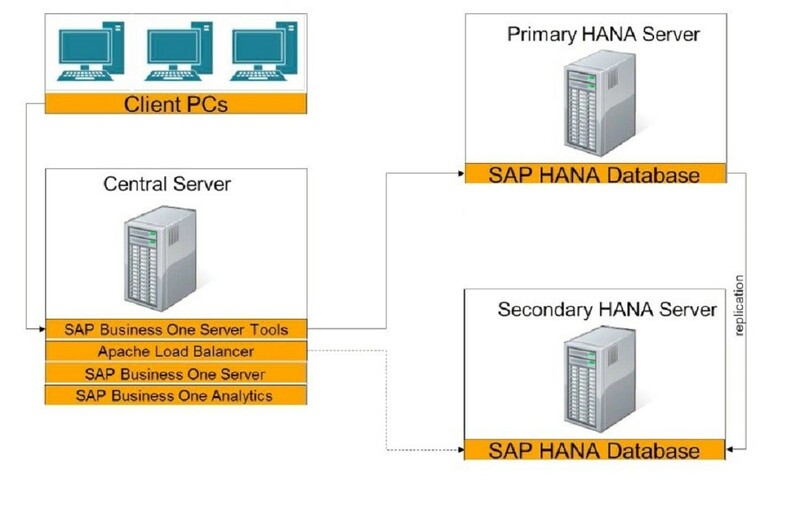 With the SAP Business One, version for SAP HANA High Availability solution we focus on High Availability for SAP HANA Database Server which is installed on two different servers (as shown in Image 1 below) and SAP Business One components which are installed on a third server. On behalf of SAP Business One Support, I will share more about this here. This can be implemented over a SUSE Linux Enterprise image for SAP Business One (called SLES for SAP Business One). In a Manual Failover implementation a user reports unavailability of SAP Business One to their system administrator and based on the scenario, the administrator triggers a failover script to switch from one database server node to another. Image 1: Illustrates the landscape of the manual failover high availability environment. 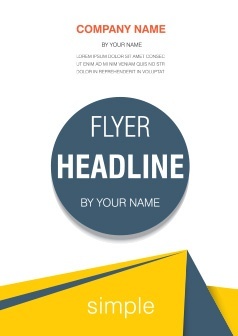 You will find detailed information in the Installation Guide. A SUSE Linux Enterprise for SAP Applications (called SLES for SAP) image is required for Automatic Failover High Availability solution as it requires a SAPHanaSR resource agent patch. Additionally, this requires a shared storage of three blocks via an internal storage area network. These block devices are used as SBD (Storage-Based Death) devices. These blocks should not reside on any of the database servers. 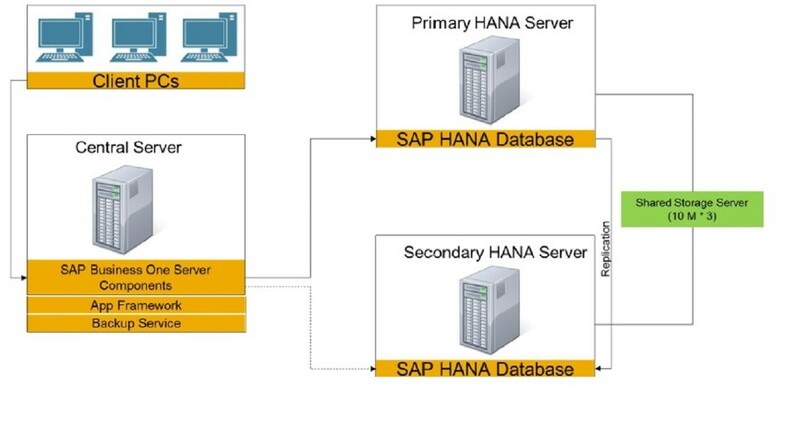 In an Automatic Failover implementation the cluster manager monitors SAP Business One and the SAP HANA Database service and triggers failover automatically if the database services are unavailable on the primary node. Image 2: Illustrates the landscape of the automatic failover high availability environment. You will find detailed information in the Installation Guideavailable on the SAP PartnerEdge. Why would you opt for SAP Business One, version for SAP HANA High Availability? Minimum disruption to the customer business in case the SAP HANA Database services are unavailable, a failover is triggered and the customer can resume their business operations as normal. In parallel, the SAP Business One Partner or SAP Business One Support can work on the broken node to get it up and running again. Since the system replication is running and if any unforeseen circumstances occur (e.g. disk failure) resulting in a complete data loss, then the secondary node (which is a replica of the primary node) can be used to recover all data. If you encounter any issues, you can use the following commands to check the different components involved in SAP Business One High Availability. SAP HANA Database related commands should be executed as <sid>adm user and other commands should be executed as root/equivalent user. If you would like to know more about SUSE Cluster Manager configuration and management, then refer to the SUSE official documentation. There is also a High Availability solution for our on-premise deployments: for the SAP Business One License Server as of version 9.2 PL03 and for SAP Business One Cloud Deployments the same is available over the SLD (System Landscape Directory) as of SAP Business One Cloud 1.1 PL07. More about these additional components for High Availability will be discussed in a future article.